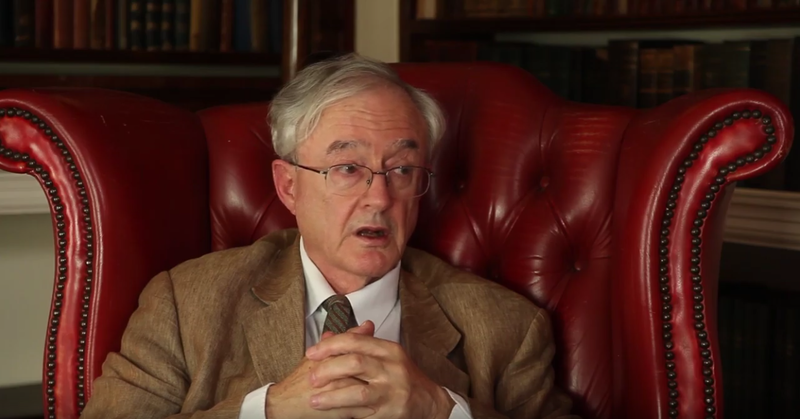 Students of University College have sent a letter to their college authorities expressing “serious concern and discomfort with Emeritus Professor John Finnis”, and calling for “discussions to be had as to how we are going to protect the members of college who have been hurt and alienated by the comments of Professor John Finnis”. In 0th week Professor Finnis, who is an Emeritus Fellow at Univ, was the subject of a petition calling for his removal from teaching after having made comments in his academic writings which have been branded as “discriminatory” against the LGBTQ community. Finnis’ remarks include a suggestion that homosexual conduct is “never a valid, humanly acceptable choice and form of life” and is “destructive of human character and relationships” because “it treats human sexual capacities in a way which is deeply hostile to the self-understanding of those members who are willing to commit themselves to real marriage”. 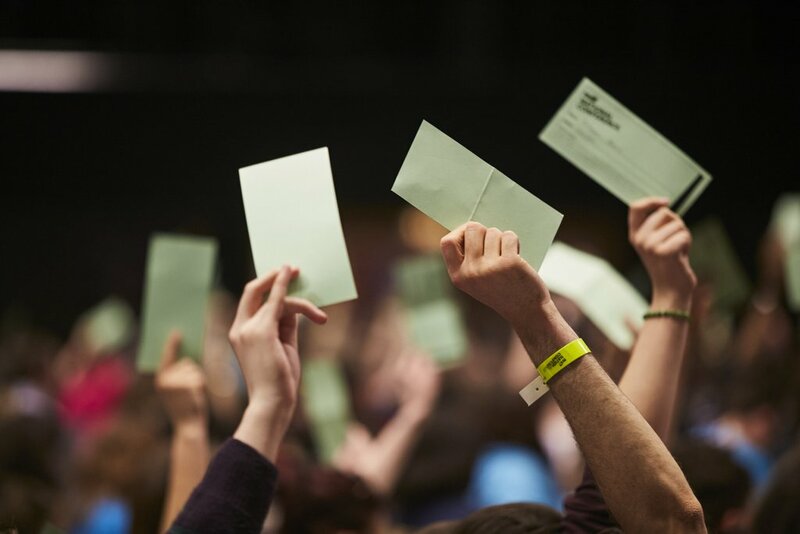 “As a student body, we disagree with every single one of his discriminatory comments, as has been expressed through our unanimous JCR motion. We are proud of every LGBTQ+ and immigrant in college. We are proud to finally see college embracing diversity, and there is so much more work to be done for us to achieve a truly diverse student body. However, members of college like this professor, who make minorities feel so unwelcome, hinder this progress. 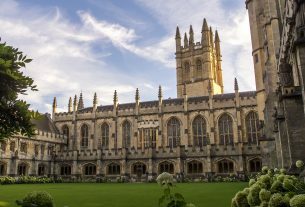 Oxford University took a similar position in response to the initial petition, stating “Oxford University and the Faculty of Law promote an inclusive culture which respects the rights and dignity of all staff and students. We are clear we do not tolerate any form of harassment of individuals on any grounds, including sexual orientation. In Univ’s 3rd week JCR meeting it was announced that Master Ivor Crew will meet with the JCR President and Vice-President to discuss Finnis.